Don't miss the latest happenings out of Ellmau - SkiWelt, including new lifts, terrain expansions, weather, photo galleries, infographics and current events skiers and mountain travelers should know about. Stay up-to-date on Ellmau - SkiWelt news and events by clicking on articles from the list below or page through to see coverage from the entire ski season. For an unforgettable ski holiday, consider alternative accommodation across the Alps: igloos, eco-tents, and panoramic hotels. Bulgaria and Austria are the best value for family ski holidays this winter, according the Post Office Ski Resort Report 2009. Skiers heading to the Skiwelt Wilder Kaiser-Brixental area this winter will find new lifts and snow making facilities on its 279 kilometres of slopes. 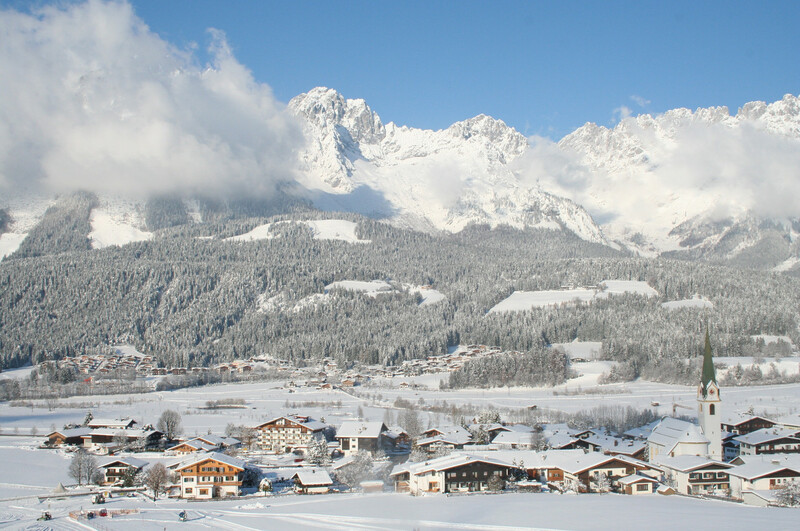 Get Snow Reports, Powder Alerts & Powder Forecasts from Ellmau - SkiWelt straight to your inbox!